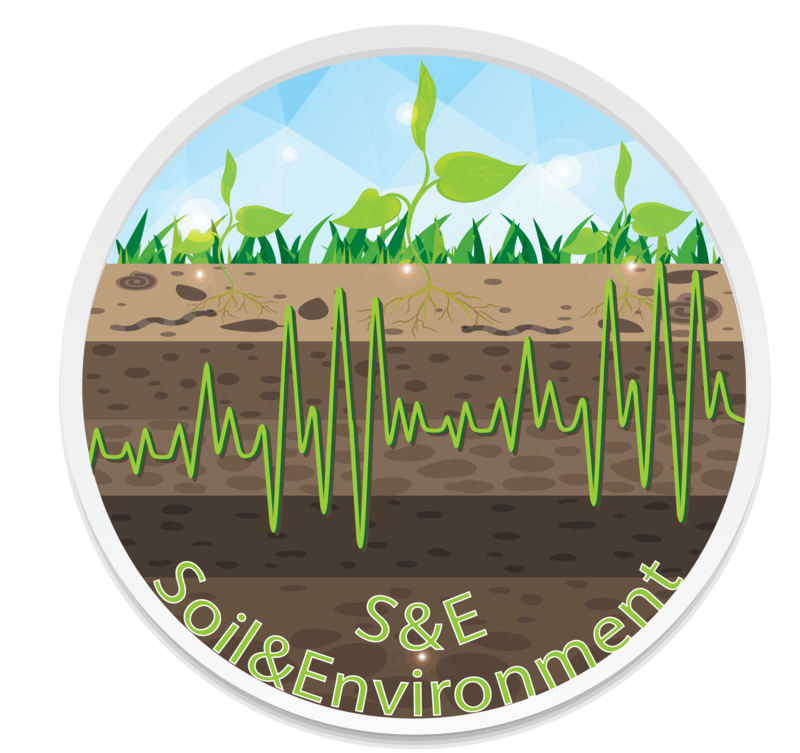 S&E is software that assesses the environmental functions of considering a minimum data set of soil profile, which is important in the planning of land use both in rural, urban and suburban area. The data required to operate the software are: thickness of horizons, bulk density, stoniness, organic carbon, cation exchange capacity and texture. Assess the environmental functions of soils allowing decide the selection of the best sites for housing construction considering their power buffer against pollutants such as heavy metals and organic substances. Identify soils with greater aptitude for food production. Select the suitable land as habitat for wild flora and fauna. Select sites for aquifer recharge. Identify soils more organic carbon stored helping to slow climate change. Product developed in Skiu, Scientific Knowledge In Use.